The perfect addition to the Mini Lathe for wood turning. 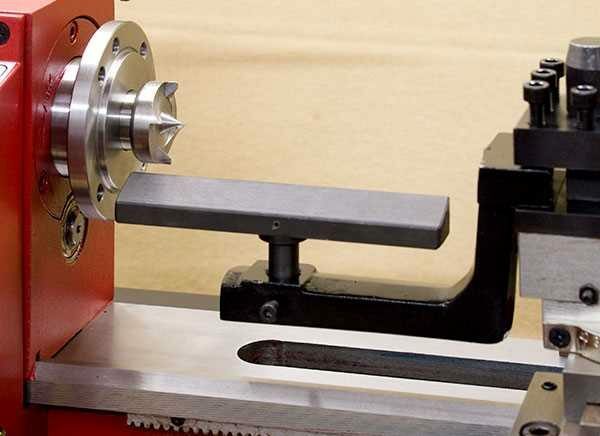 The adjustable tool rest fixes into the tool post whilst the MT3 shank 4 prong drive centre fits directly into the lathe spindle after removing the chuck. 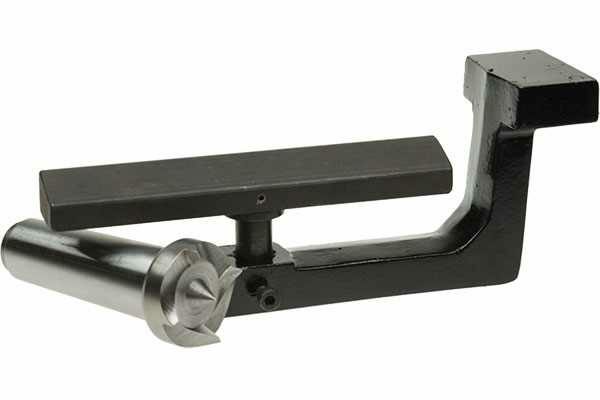 Used in combination with either a dead centre or a live centre mounted in the tailstock barrel (not supplied).